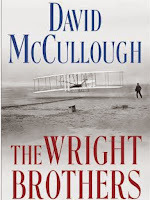 I am reading The Wright Brothers by David McCullough. 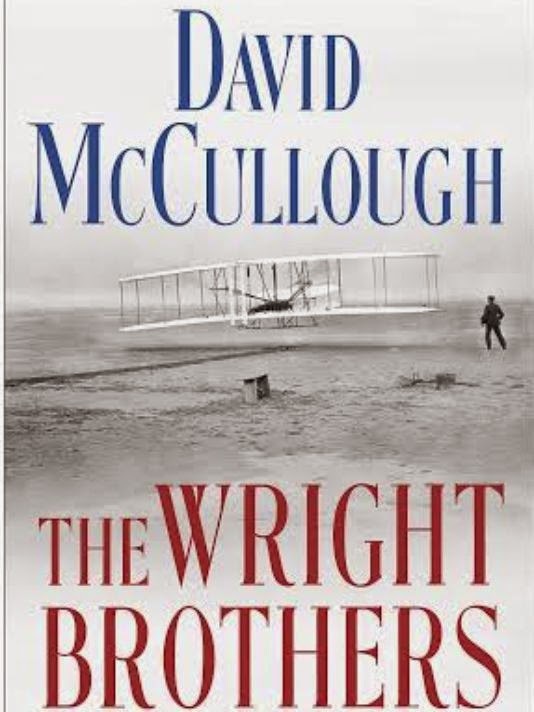 It is the fascinating story of Wilbur and Orville Wright designing and flying the first airplane. The Wright brothers’ dad was a pastor, a Bishop, and he did not seem to care if his sons attended church. Why didn’t he care? The Bishop was away from the home much of the time as he served as a traveling preacher. He often wrote to the boys and their sister, and they all wrote back to him. Why was his faith scarcely ever mentioned? I don't know the Wright brothers, and I don't know Bishop Wright. But, this section of the book got me thinking about the example I am setting for my three children. If God is an important part of our life, we will talk about him. When we love Jesus, we tell others about him. When we understand the Bible is the Word of God, we apply it to our lives and use it to bless and encourage others. As parents we have a God ordained role to raise and train our children. We do this through our words and our example. We do this through the help of the Holy Spirit and much prayer. We long for them to have genuine faith that surpasses our faith. We want them to accomplish more for the Lord than we have. We fight for their souls.